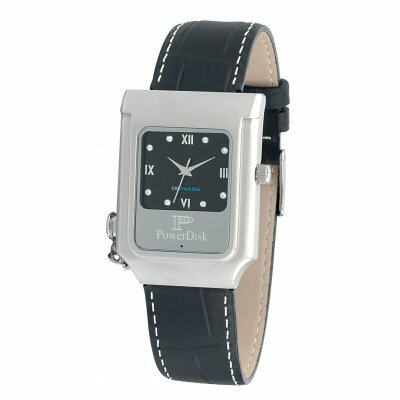 Successfully Added Power Disk USB Watch 512MB, Popular Model to your Shopping Cart. Mobile USB flash memory disk. Reliable quality & excellent performance. 3-10ATM water-resistant.